When last did you have a fluffy pink candy floss day? You know those days when you float along on a cloud – a pink fluffy cloud? Nothing upsets you. There are no traffic jams, no waiting, no irritations and no stress. The boss is very nice and thanks you for your contribution, your children do not fight with each other and you do not trip over the dog’s toys or the cat. You do not spend ages looking for something and you are content in the knowledge that you look amazing and everyone loves you. 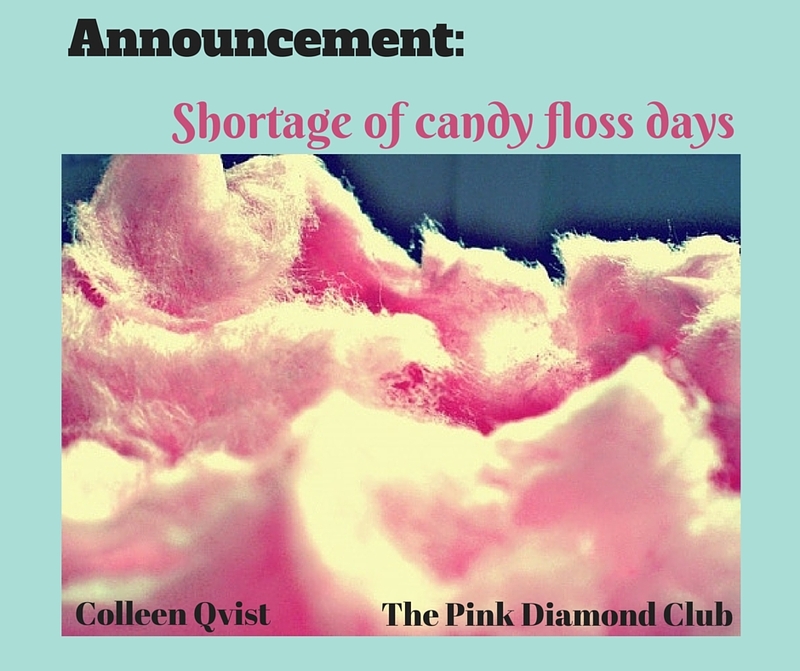 Those candy floss days do not happen nearly as often as they should. How do you cope with the shortage? Your circle of influence or rather the people you hang out with are critical to you coping with the “real”days. You become the average of the people in your circle. Who do you hang out with the most? Think carefully now. You probably rambled off your five best mates, but how many hours do you really spend with them? With whom do you spend the most hours? This is often a very different list. Scary if you realise that you end up becoming the average of that list. I hope that you want to be the average of your list of people. Who do you need in your circle of influence? Yes, because we have real days with ups and downs and when we have one of those down days you need friends who are practical and know how to pour wine, dish up ice cream and cake and chocolate, sit on the floor and hold your hand and even cry with you. You need people who know that it is not possible to be strong every day. Some days we are able to hold and support and other days we need to be held and supported. There is no such thing as “STRONG” 24 7. We like to think that we can be “STRONG” 24 7, but that just leads to burnout. You need people in your circle who have giant goals and know they were born to stand out. People who embrace their own uniqueness and yours too. Passionate people who are on a mission to make a difference and serve their unique purpose in this world. These people are positive people who do the steps to reach their own goals and have loads of fun doing it. People who know there is abundance and that the world needs every individual to achieve their own goals. Of course your friends are professional, but I am meaning people whom you employ as a Coach, Mentor, Reflexologist, Dietician, Gym instructor, Financial advisor, Pink Diamond Club members and many others. These people are not there to agree with you, but have you at heart and work to minimise your stress so that you achieve your goals. 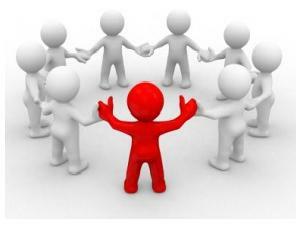 Who is missing from your Circle of Influence?